Been on Wanikani about a month now–love it dearly–but I’m curious: what other resources do you use to learn the language? I’ve got Genki, I’ve got Tae Kim’s Grammar Guide, I’ve even got a Japanese copy of Yotsuba (for children and me, apparently)–but I’m just having a trickier time learning the grammar. Simply enough it’s not as engaging as WaniKani. What have you all found helpful? 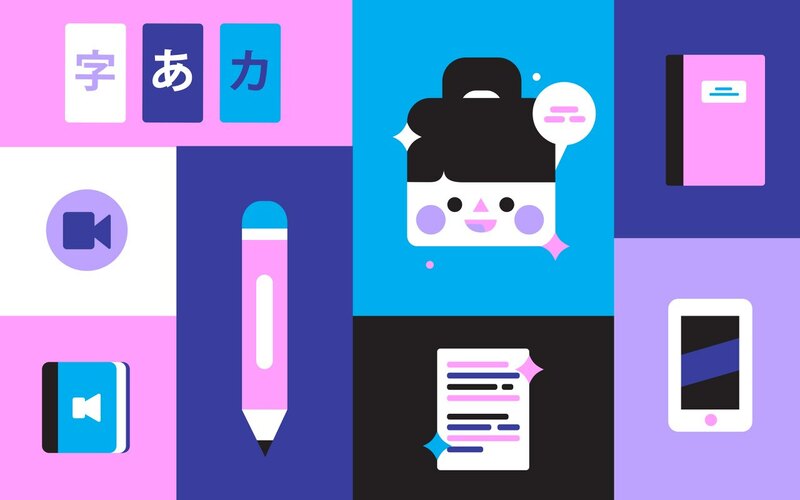 Discover the best Japanese learning tools right now. Tofugu reveals the best resources every month.